History: People have been providing coaching over the phone for years, as well as moderating discussions online (during the reign of chat rooms at the start of the internet). In 1995, Ebay commissioned UMass to conduct a pilot project between buyers and sellers – using email to resolve disputes, with great success. Scope: Can be an array of technologies to facilitate communication and dispute resolution, including messaging, moderation, video conferencing, case management and more. Types: Can be used in self-resolution,[i] consultations, coaching, facilitation, training, mediation, ombuds and workplace investigations, arbitration, etc. Subject Matter: private consumer dispute resolution (Paypal and Modria), public dispute resolution (BC Consumer Protection) settling claims/automated negotiation (SmartSettle – many municipal disputes), Fair Outcomes), arbitration (eQuibbly), self-resolution tools (Mediate2go), etc. 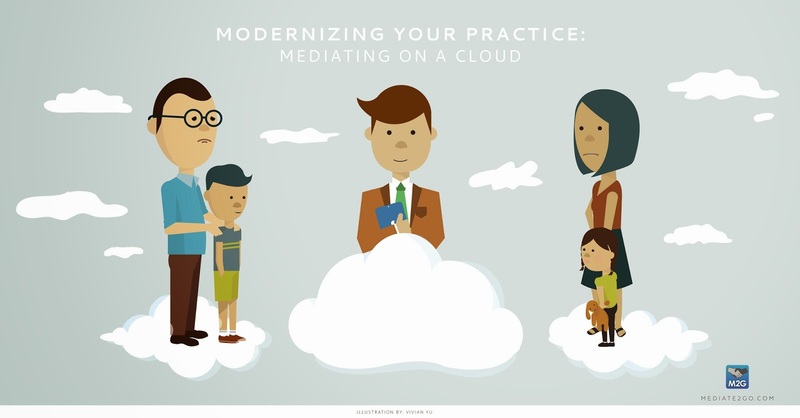 Already happening: Most mediators today communicate over email with clients. However, they are not doing so with encrypted messaging. ODR can improve current processes of practitioners. Consumers Demand: People want quick resolution. 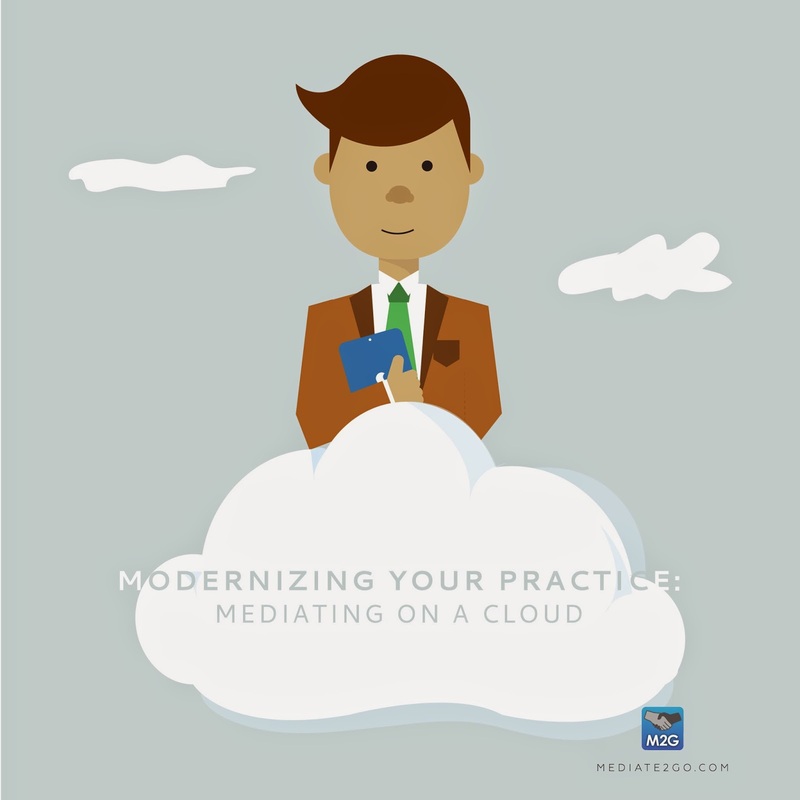 See our blog on Modernizing your practice. Change: Fear and discomfort of change and using technology. Change comes slowly the field of law. Many law firms waste vast amounts of paper; when technology could save money and reduce the environmental impact. The status quo is easier to maintain, even if it would be better. 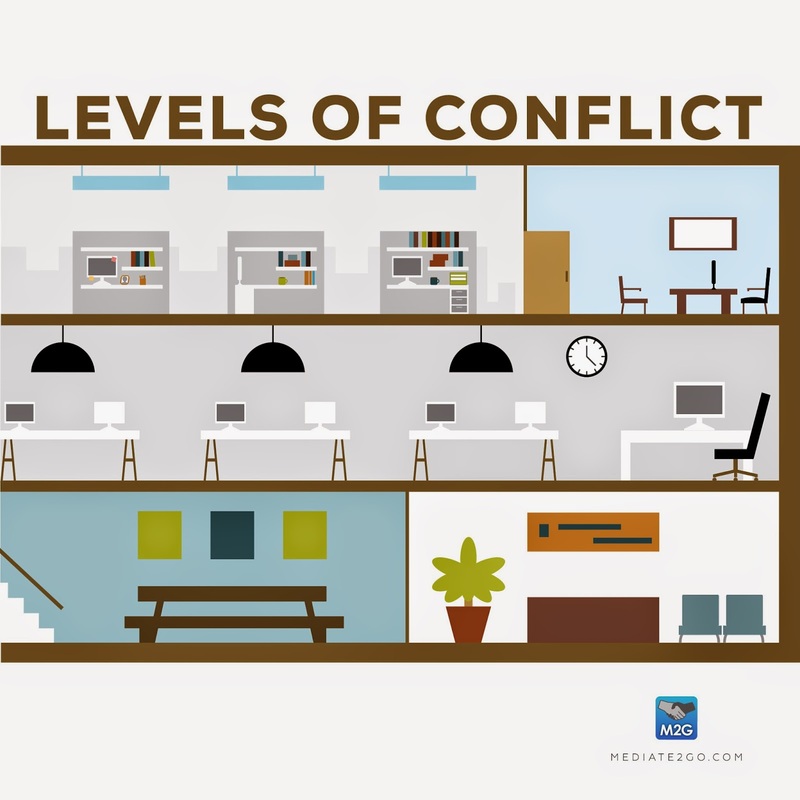 Some might fear the loss of business/work if disputes are being settled privately. Generation Gap: People might not be comfortable with technology. [v] Not exactly, even older generation is using technology. Barriers to Access: People might not have access to technology? At the same time, it might provide more access to a greater amount of people. Jurisdiction: Concern that settlement decisions might not be enforced. Lack of Training? 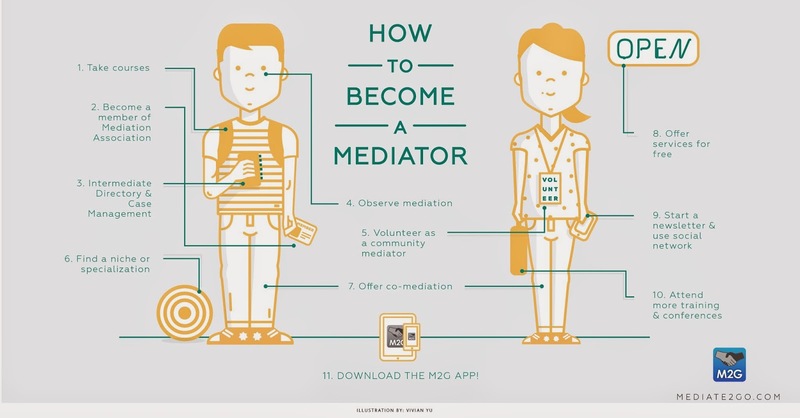 Mediators might not have sufficient training to ensure effective security protocols, etc. When using multiple platforms, one must determine if the site is encryption (now, AES is standard - Users including Skype, Google Hangout). What’s next? Off the record (OTR) encryption, which uses a combination of AES and other functions to provide “perfect forward secrecy and malleable encryption”, in order to move towards keeping online conversations private, like in real life. 6. Implications for ODR processes related to ethics, party satisfaction, etc. Quick Access: Some parties would be happier to get things over with, have quick access, which might lead to satisfaction. It’s a very traditional view, that doesn’t recognize how online is a valid and daily form and medium of communication. Less Control? Mediator has less control of the process? [x] Again, this might be an assumption. [ii] Sizing up online dispute resolution, Canadian Bar Association, http://www.nationalmagazine.ca/Articles/September-2012-Issue/Sizing-up-online-dispute-resolution.aspx.